Mollie Minott first won the hearts of Scandinavia in 2014’s Swedish Idol when performing as Mollie Lindén. “Mollie IS music” said jury member, Anders Bagge, songwriter and producer of Madonna, Celine Dion, Janet Jackson and many more. The audience agreed and sent her all the way to the finals in Stockholm Globe Arena. 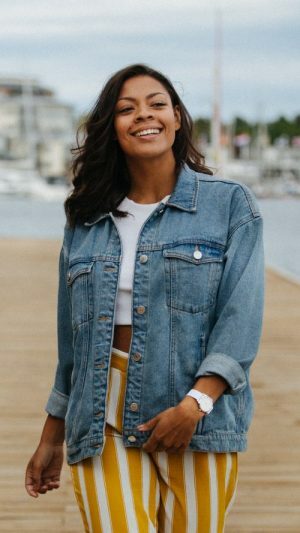 However, the Swedish/Jamaican is a storyteller too and has written her songs alongside some of Sweden’s top up and coming talent. After a period of being silent, focusing on writing and collecting new material, Mollie finally released her first single in 2017. With her amazing voice and ability to embrace a stage and it’s audience, she quickly became one of the most well known singers in Sweden and has toured extensively throughout Scandinavia and Southern Africa. Mollie is a passionate ambassador for Star for Life, a charity organization focusing on starting schools in South Africa and Namibia. She is frequently touring Sweden along with an African Choir, playing sold out shows and highlighting the great work of the organization. 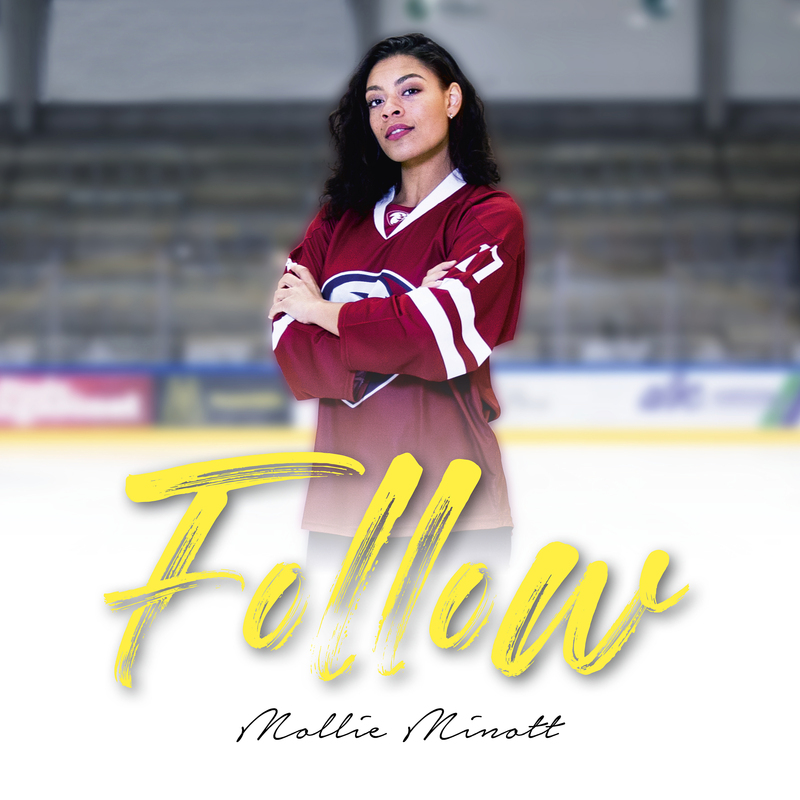 With a highly professional team consisting of Westin Promotion (management/PR), TalentCoach (coaching), Desert Business (legal)and Blixten & Co (agency) backing her up, this year is gearing up to an amazing one for Mollie Minott!